Some people might be put off by sports and physical activities because they haven’t found one they are passionate about or comfortable with. While some are well known like soccer and basketball we decided to take a look at what else is out there, we found there really is something for everyone! There are options for those with varying levels of fitness, budget and competitiveness and for those who prefer individual and team activities. Uncomfortable working out with other people? Hasfit.com: This amazing website offers a wide range of exercises for you to do in the comfort of your own home alone. They also suggest recipes for healthy food and 30 day exercise programmes in case you need inspiration. The best thing is that it’s all completely free! Like amazing views and don’t have a fear of heights? Climb-europe.com: Europe offers a wide range of climbing options to suit any level of climber. 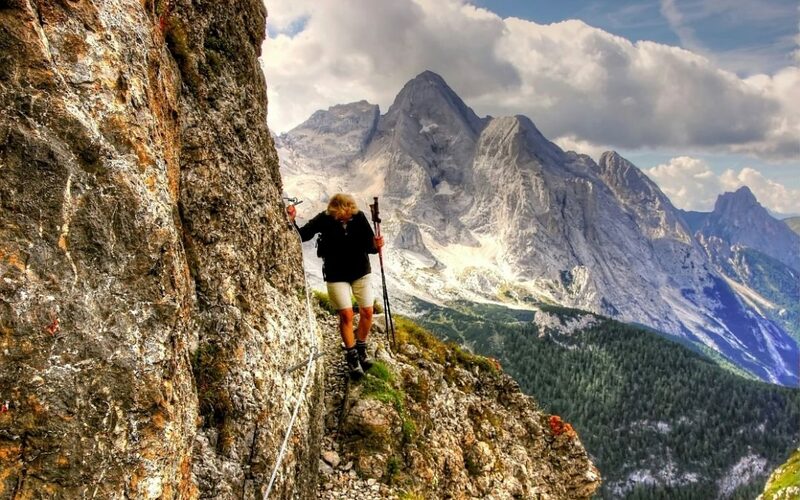 Climb Europe helpfully lists all the rock climbing options in Europe, along with walk options if you are more comfortable keeping your feet on the ground! A fan of Harry Potter? 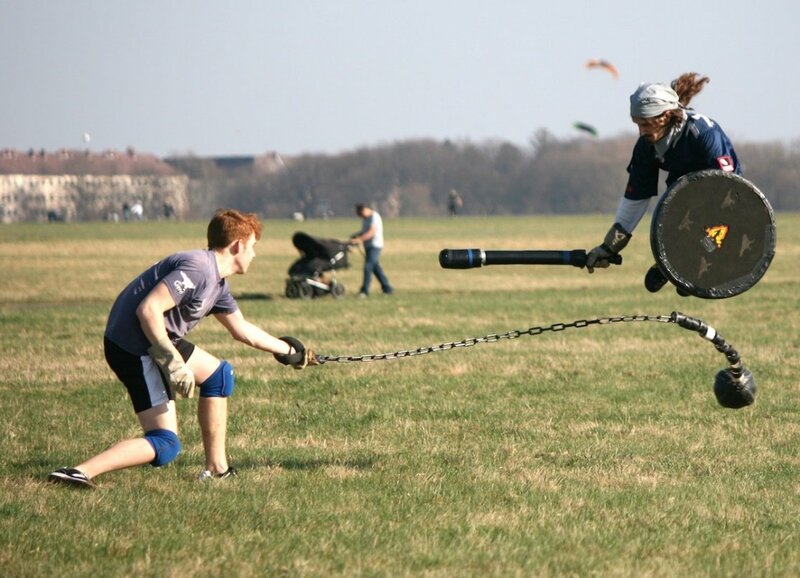 Below is footage from the European Quidditch Cup (Full credit to Kamel Kamel). For more information you can check out Iqasport.com. 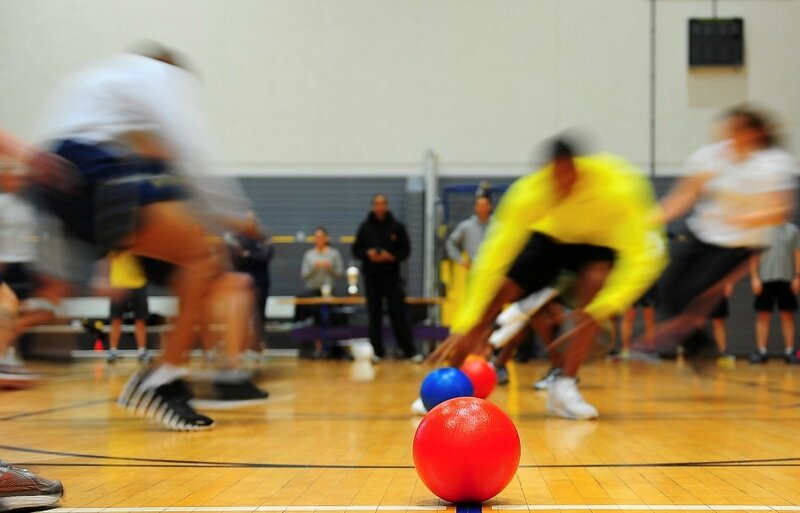 If you hate balls, the perfect team sport for you might be out there- Dodgeball, where the aim is to avoid being hit at all costs! Want to play a sport invented for a movie written by the Writer of Bladerunner? If you like rolling around on skates- Roller Derby might be for you! 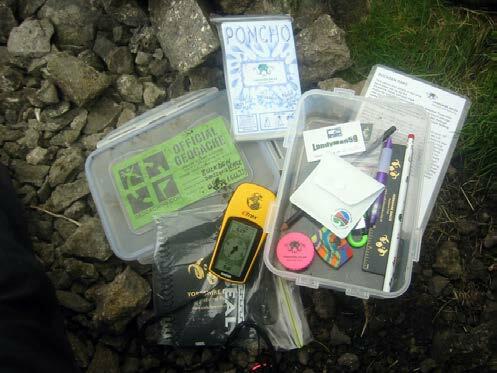 If you are more into treasure hunting- geocaching might be for you! Geocaching is an outdoor recreational activity, in which participants use a Global Positioning System (GPS) receiver or mobile device and other navigational techniques to hide and seek containers, called « geocaches » or « caches », at specific locations marked by coordinates all over the world. If you find it hard to decide between your passion for football and tennis- how about a combo? 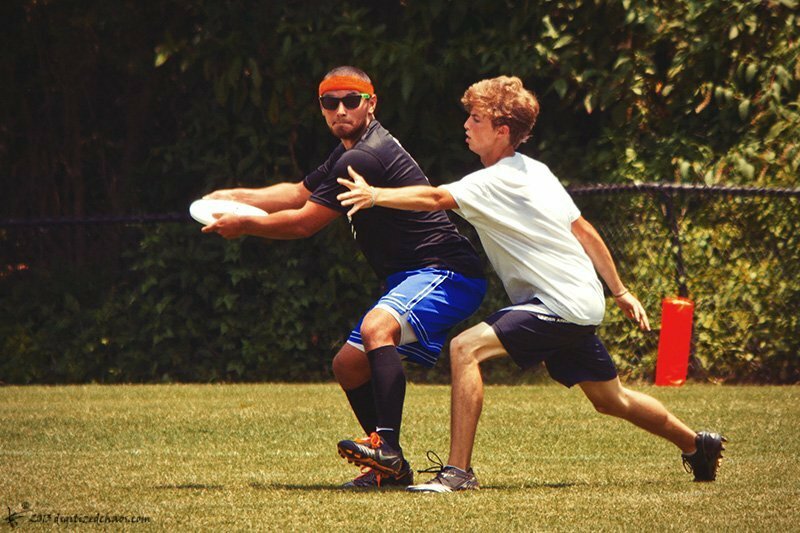 If you’ve good hand-eye co-ordination or want to train with your dog- how about Ultimate Frisbee? As being active can have a positive impact upon your mental health, it’s important to find something active that you can enjoy as it will make it easier to keep being active! The list above are just 9 examples of alternative sports and physical activities you can try out in Europe if some of the more popular sports don’t appeal to you. We’d love to hear what’s your favourite physical activities!